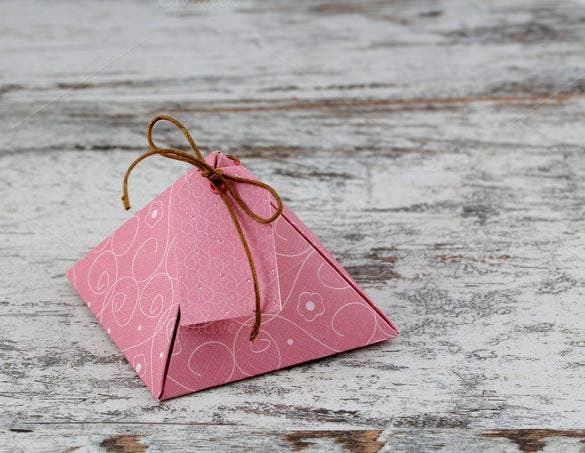 Paper boxes have a history with the first one being manufactured and used in England in the early 1817. Today, they can be used for just about anything really. 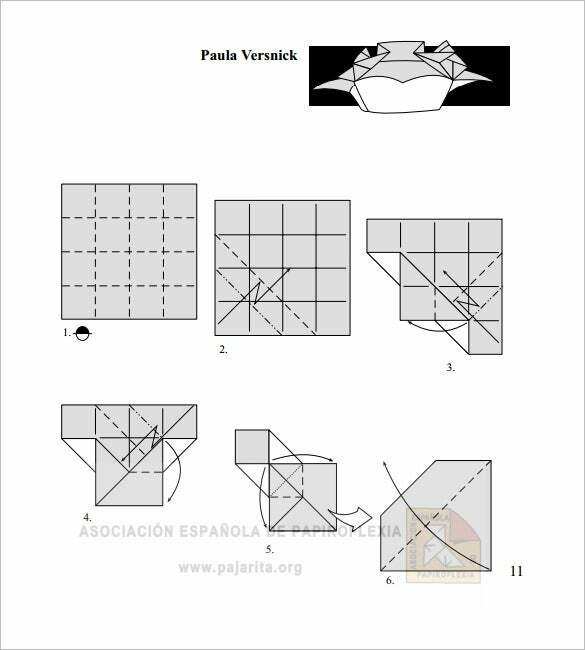 Download a paper box template for free and use it for keeping your business cards safe, as cereal box and many other purposes. 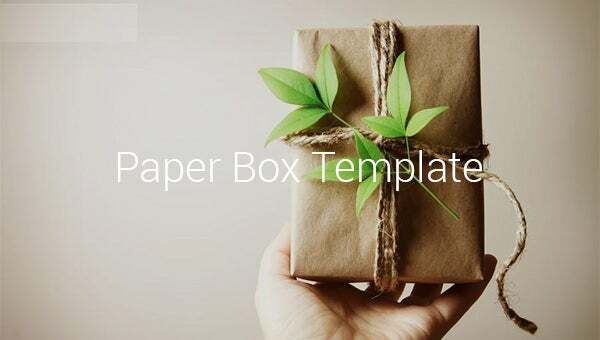 A good example of this kind of template is the gift box template which you can use to package gifts before presenting them to your significant others. 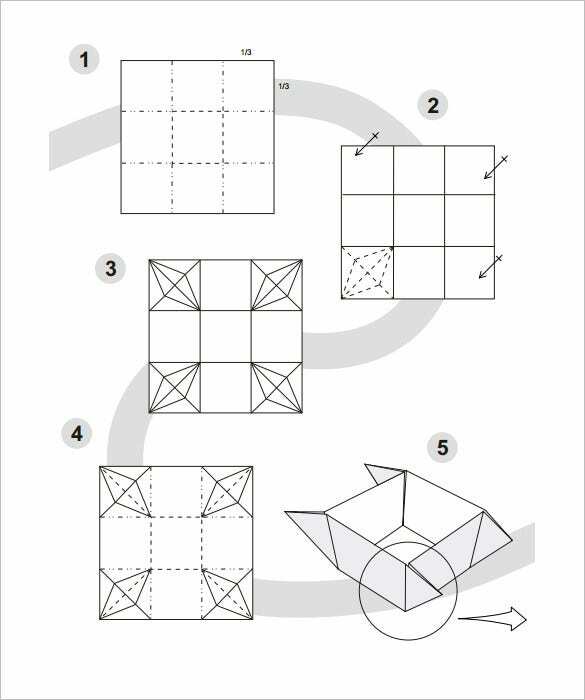 origami.cz Paper boxes can be used for multiple purposes. It can be used as a basket, as a pen holder, to store away all your jewelleries or just for decoration purposes. 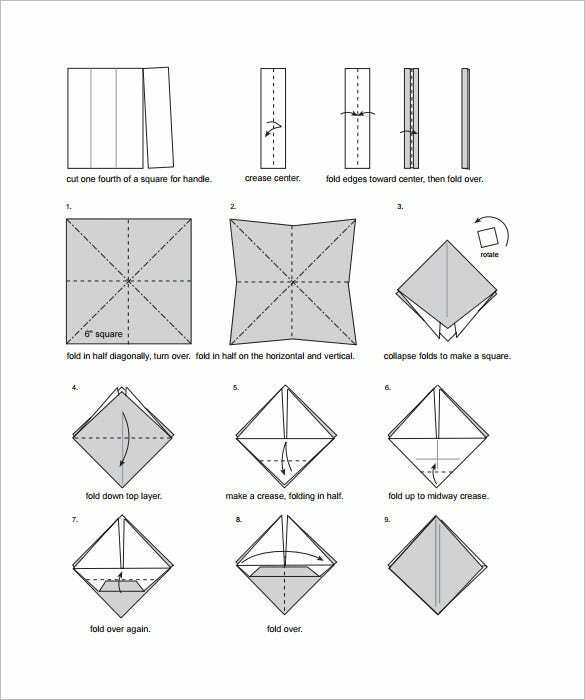 This template gives you a step by step method of how to make a paper box. 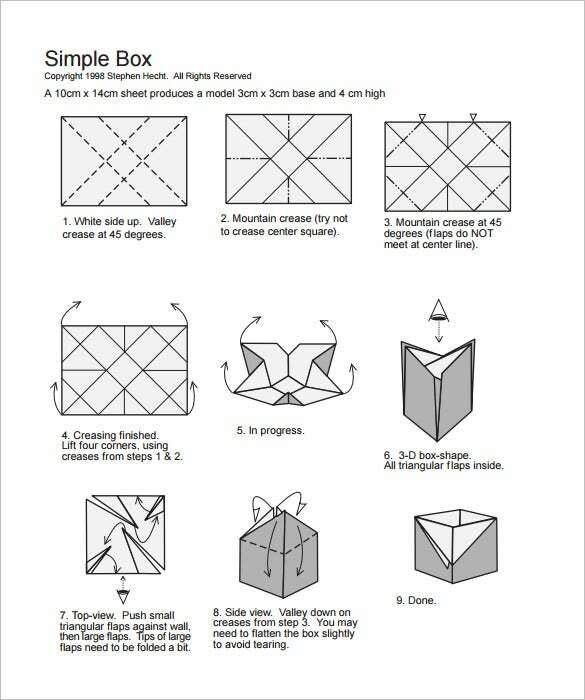 Paper boxes are very commonly used as a gift box. Wondering what to give your loved one? 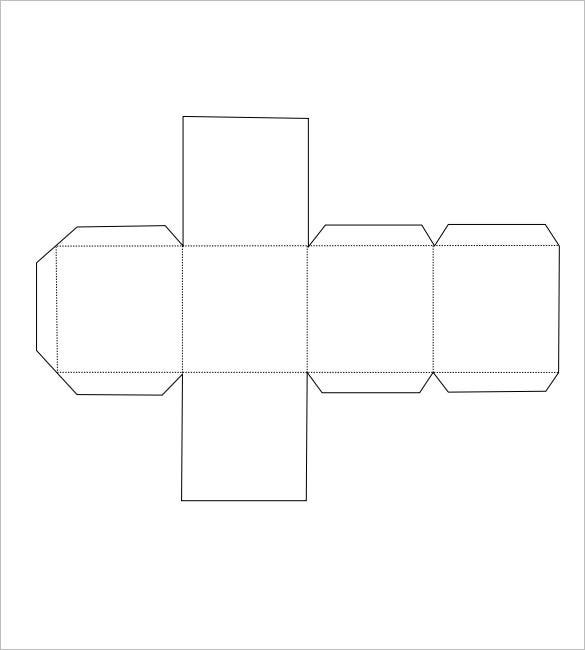 Download or print this template and make a customised paper box to store your gift. It will be a lovely gesture. 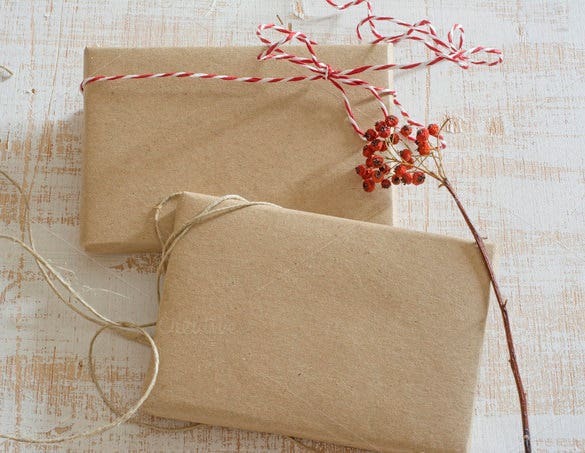 Have a nice gift to give to your loved one but don’t have a wrapping paper? 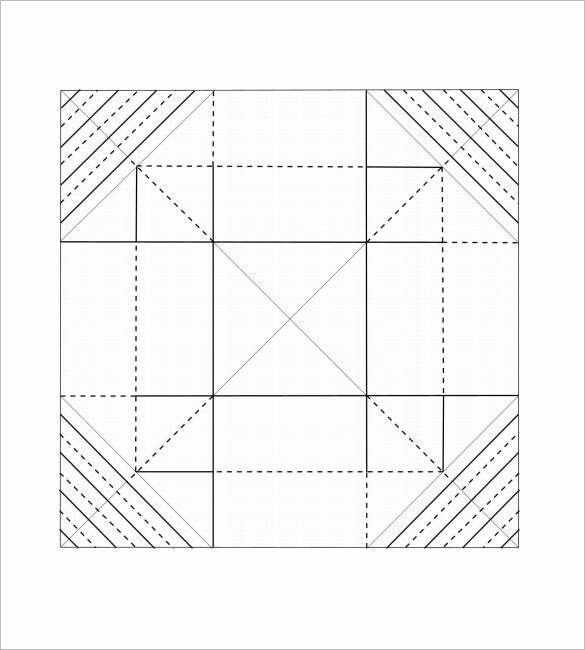 This template gives you an idea to make your own wrapping paper with recycled paper and a ribbon bow made out of rustic red and white ribbon. 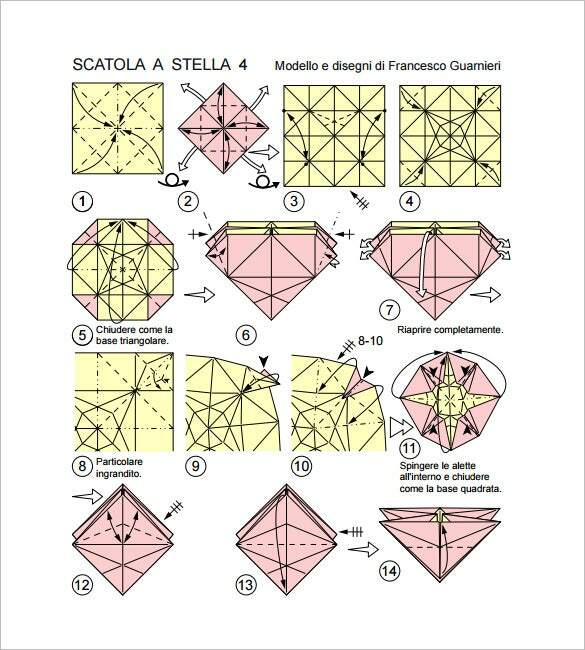 The free box templates save you the time of creating these from scratch. They even prevent you from spending money on rather expensive ready made boxes sold locally. You get these free on a single click from these pages. If you have any DMCA issues on this post, please contact us!